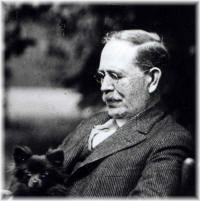 In 1889, Frank Rockwood Moore and his wife Sarah Franicis Sherlock Moore began work on their residence in Spokane. 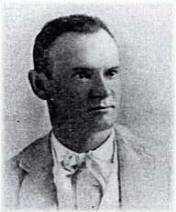 Moore had made quite a name for himself in the local community. He was the first president of Washington Water Power, which would later become Avista Utilities, as well as an investor in mining and real estate. 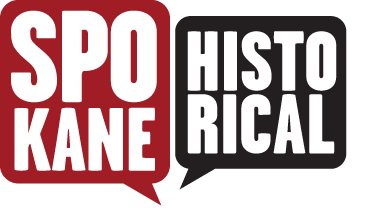 The site on Spokane's lower South Hill was one chosen for its commanding view of the young city and its popularity among the wealthy and well-to-do. Moore commissioned architect Kirtland Cutter to build the mansion. Cutter's designs had gained him notoriety, and he brought his considerable talent to the task of designing the Moores' mansion. In the spirit of European countryside estates, Cutter designed a home that would look as though it had already been on the site for centuries. The result was a unique structure, one that was at once impressive, and yet was also the subject of a number of jokes told by the locals. 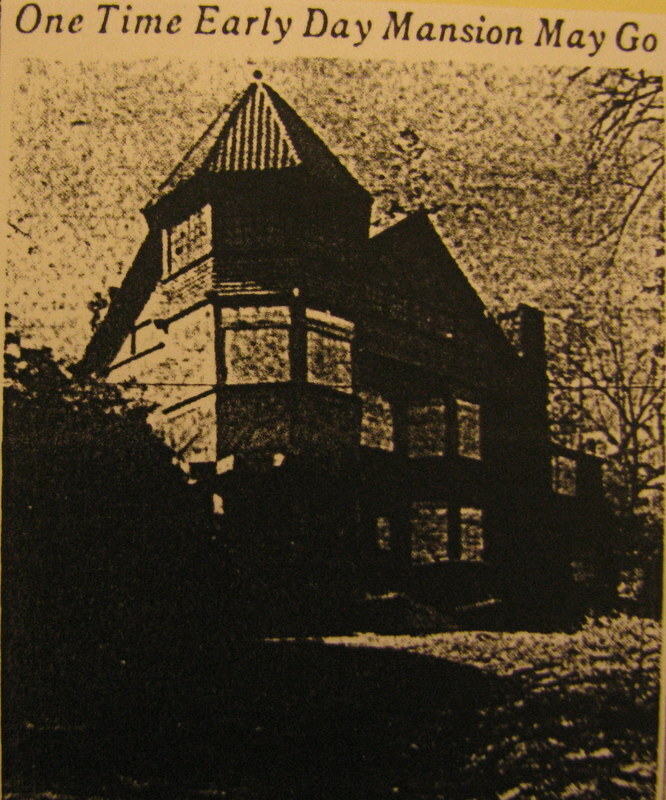 After Moore died in 1895, the house was purchased by Senator George Turner. 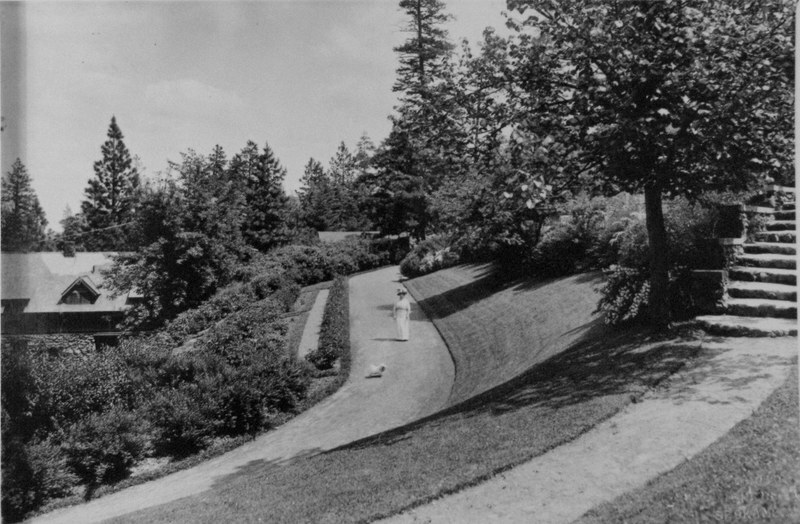 Turner made the house and the gardens which attended it the centerpiece of many Spokane social functions. After Turner died, the house sat empty for a number of years until the bank which owned it had it torn down in 1940. 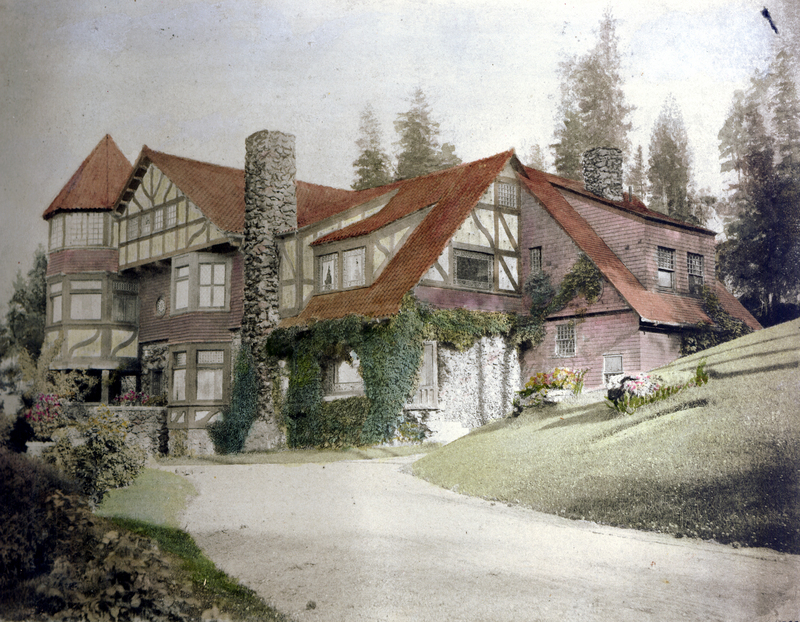 Ian Reeves, “Moore Mansion,” Spokane Historical, accessed April 24, 2019, https://spokanehistorical.org/items/show/83.